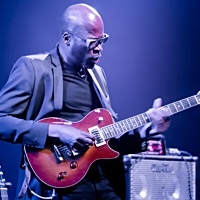 Content by tag "Christian Sands"
Putting a show together, I sometimes amuse myself by posing programmatic 'problems' that help break my usual routines. To wit: we offer you two pairs of disparate covers of Wayne Shorter and Thelonious Monk tunes during the first hour and play word games with tune titles in the second hour. 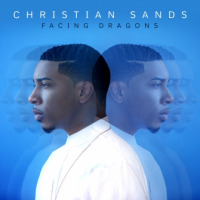 Save for a busy, perhaps too restrained take on The Beatles' Yesterday" and the predictable South American rhythm driven Sangueo Soul," Facing Dragons is pianist Christian Sands third powerhouse release in a shade over two years. 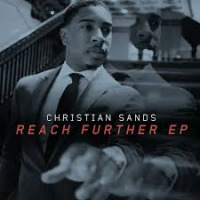 With full gale Monk-ian intensity and flair, pianist Christian Sands' five song EP, Reach Further bursts open with J-Street" like the grandest, most swinging first flower in the new jazz garden. Then you hit repeat. Repeat again. Then you remember there are four more songs and the garden bursts with color.